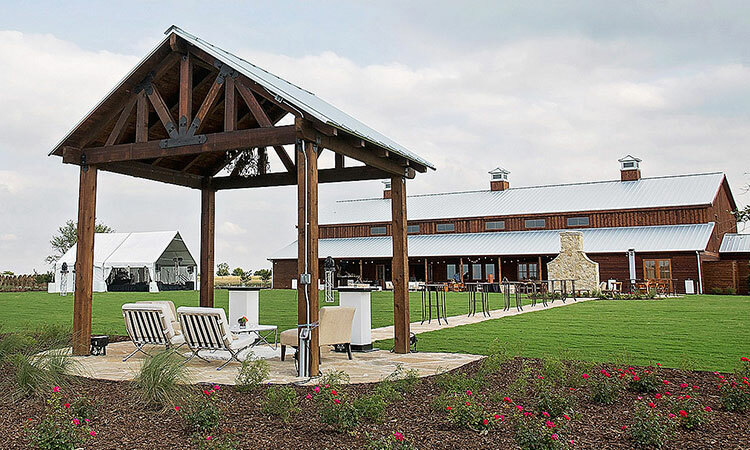 Conveniently located 30 minutes south of DFW, Blaine Stone Lodge is a brand new event venue in Midlothian, TX. A beautiful country setting with southern style and grace, the property is designed to be a place where guests will want to kick off their boots or diamond studded heels and stay awhile. Blaine Stone Lodge is the perfect venue for wide open spaces you just can’t find in the big city. 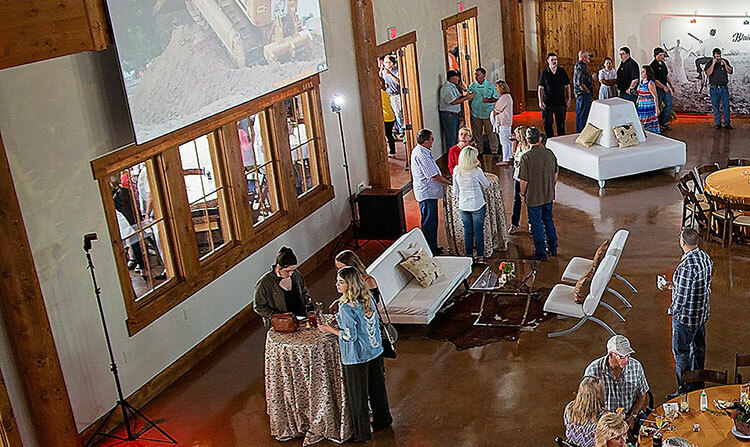 Whether you’re a bride to be in search of the perfect venue or you need an engaging place for corporate team building, you’ll appreciate our Blaine Stone staff’s flexibility and eagerness to help make your event special. 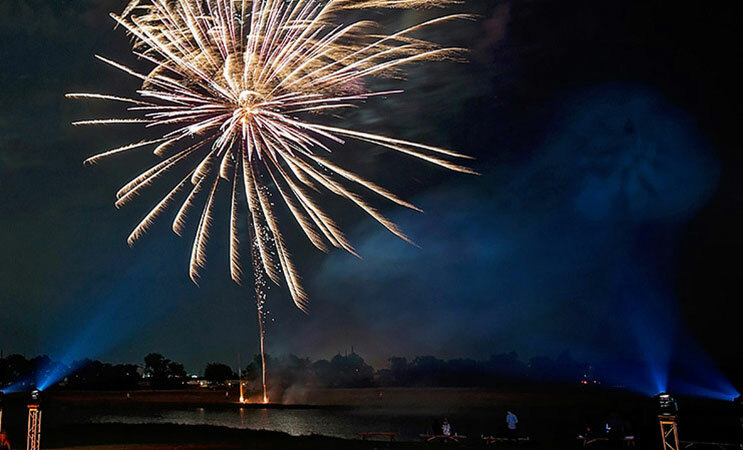 Escape the ordinary with our brand new event venue located right next to the lake. 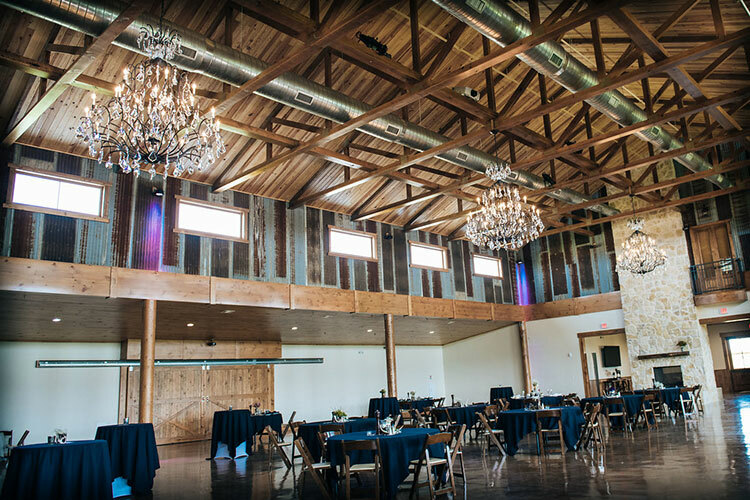 Our elegant barn venue provides a unique atmosphere for any event. 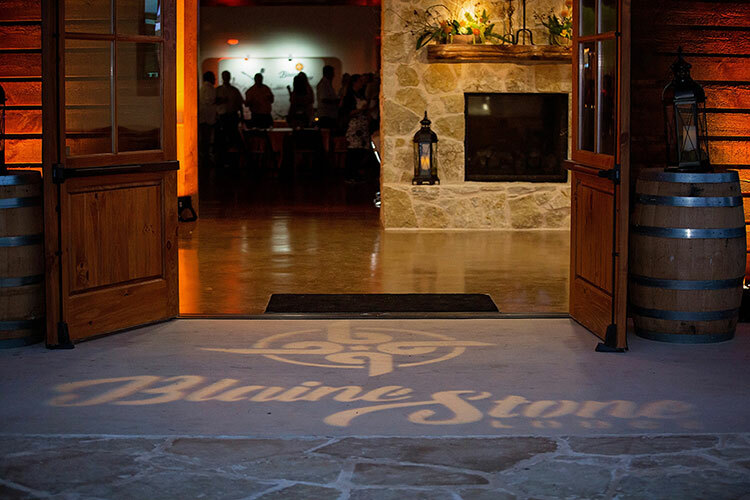 Blaine Stone Lodge is designed to accommodate 250+ guests in our beautiful facility with custom-colored LED lighting and state-of-the-art sound system. Blaine Stone Lodge can provide climate controlled tented seating for parties with up to 1,500 guests. 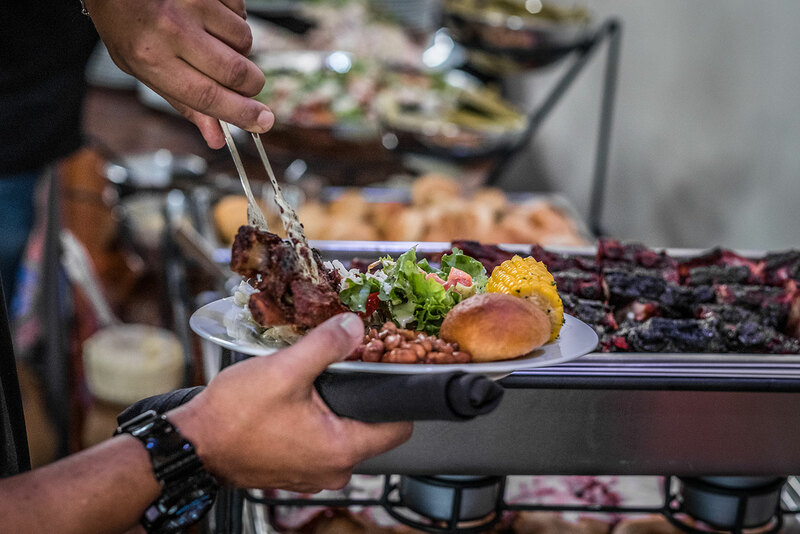 Blaine Stone Lodge can coordinate everything from lodging, transportation, daily activities, meetings, and of course our great-tasting meals. 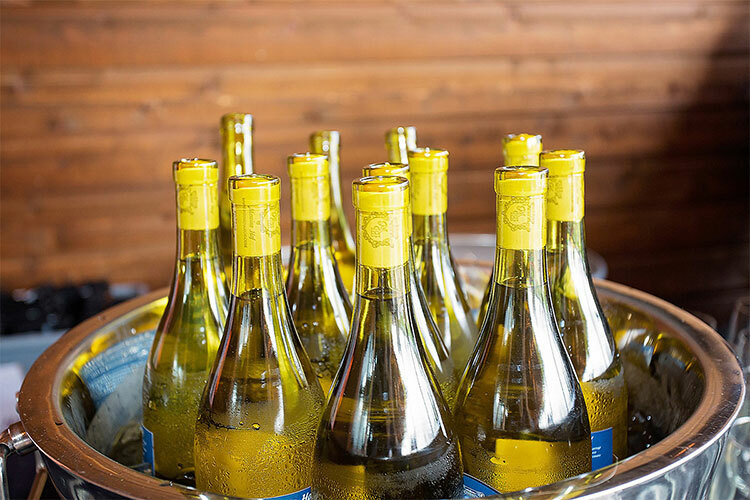 Blaine Stone Lodge is here to assist with your food and beverage needs. 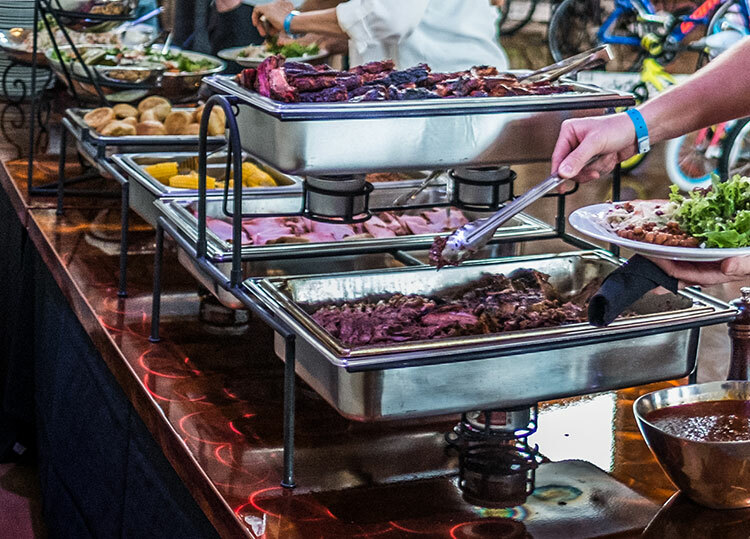 We believe that food and drinks should be of the highest quality for your event. Our executive chef excels in customizing a menu that is perfect for you and your guests. 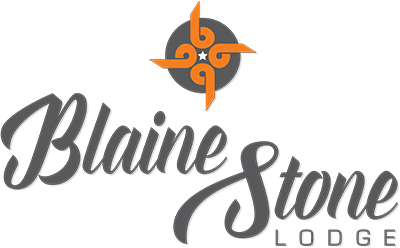 Our Blaine Stone serving staff will take care of your every need. We are here to coordinate each detail of your event. TexPlex Park is right next door. Have fun with your group after a corporate training meeting or take your bridal party for a one of a kind experience. You don’t have to be a professional or even an enthusiast; you just have to be willing to try something new. We have had Blaine Stone Lodge as a preferred caterer for our special events department since they opened. They never disappoint. Not only is their food and presentation amazing, but they are a true partner in every sense. Josh and his team go above and beyond with their consultative, creative, friendly and efficient service. Their sincere desire to deliver the highest level of service and success for their clients shines through on every project. In my fast-paced, ever-changing events world, I always know I can count on Blaine Stone Lodge. Thank you! We had an amazing event at Blaine Stone Lodge for Women’s Council Charter Kick Off Party and Governing Board Installation. 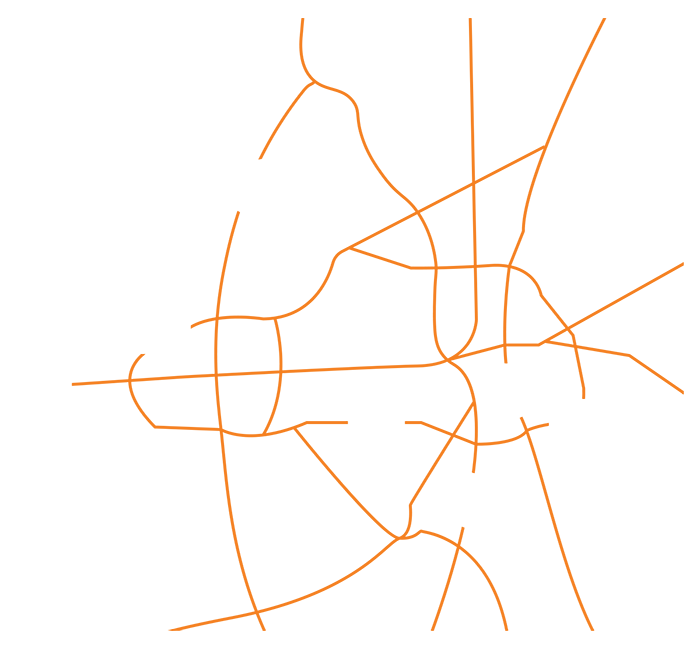 The staff was so helpful and amazing and bent over backwards to help make everything go smoothly. We didn’t need to worry about a thing! Everything that we wanted plus more was provided to us and made for a lovely evening and a memorable night! We will have more events at Blaine Stone! We can’t say enough great things about Blaine Stone Lodge! Our daughter’s wedding reception was held here and we couldn’t have asked for more. The facility is beautiful, Leslie was all about Customer Service, making sure all our desires were met and was so on-top of things! The Chef did an amazing job too! The food was outstanding! We received many compliments from our guests about the entire experience. Many thanks to all! You have a great thing going!! 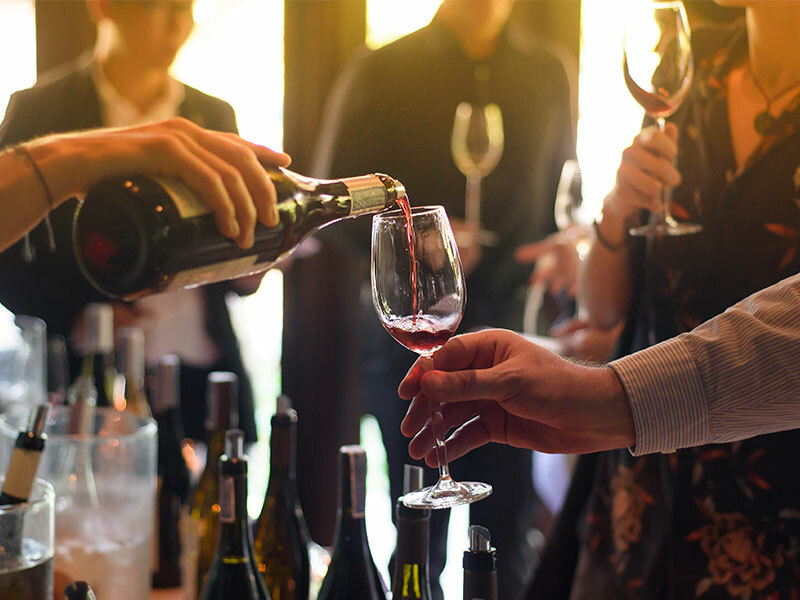 No matter what your next event may be, our friendly staff will ensure it is an unforgettable occasion. From the beautiful venue to the delicious food, we offer a one of a kind experience custom tailored for our guests. 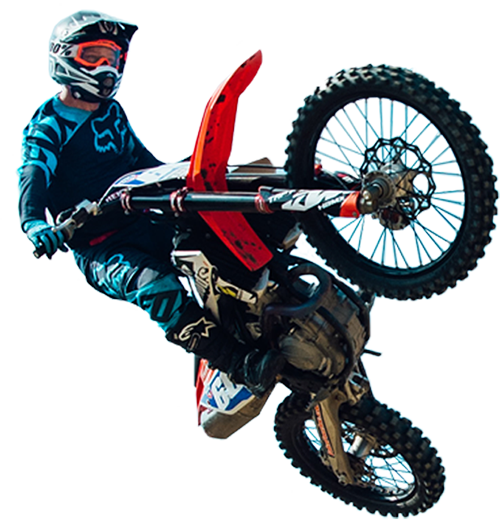 Escape the ordinary corporate event with our amazing cuisine, and adventure up the hill to TexPlex for some extreme outdoor fun. Blaine Stone Lodge is designed to accommodate 250+ guests in our beautiful facility with custom- colored LED lighting and state-of-the-art sound system. Blaine Stone Lodge can provide climate controlled tented seating for parties with up to 1,500 guests. Blaine Stone Lodge can coordinate everything from lodging, transportation, daily activities, meetings, and of course our great-tasting meals. TexPlex Park is right next door. Have fun with your group after a corporate training meeting or take your bridal party for a one of a kind jet boat experience.